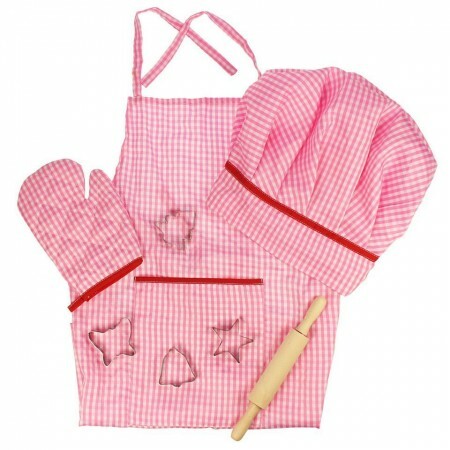 Little Chef's Set - Pink for children & kids in S.A.
Budding young Chef’s need to look the part if they’re going to make it to the top! They’ll really look the part in these sweet outfits – but it might not stop flour getting on their clothes! 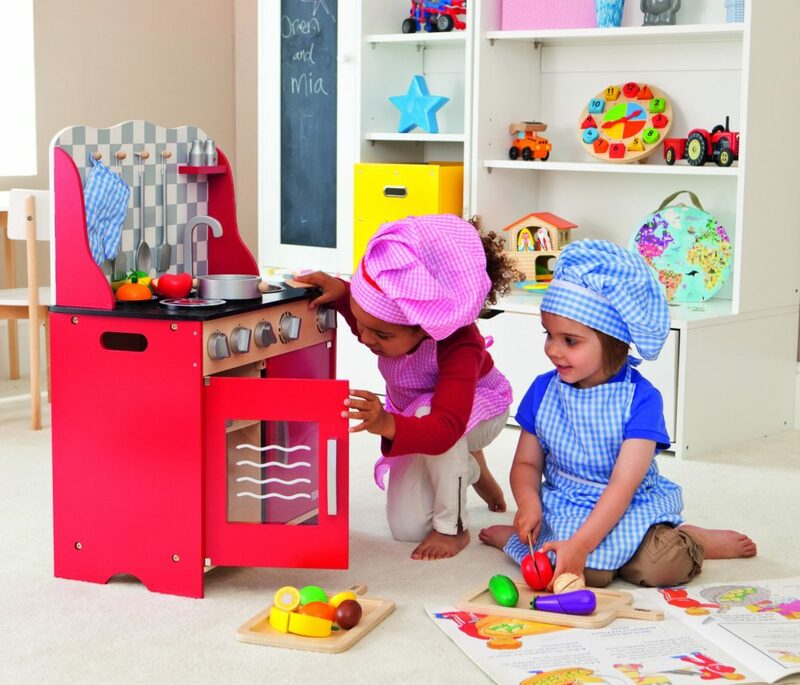 Includes a chef’s hat, a matching apron and oven glove, several cookie cutters and a sturdy rolling pin to get them started straight away. All perfectly sized for little hands. Encourages creative and imaginative role play. Conforms to current European safety standards. Made from quality responsibly sourced materials. Recommended for age 3+ years. Apron Length: 560mm. Consists of 8 play pieces. Also available in Blue Gingham.